It sure as hell is hard to have fun during an action movie when the film itself is shackled to the deepest depths of self-induced boredom. 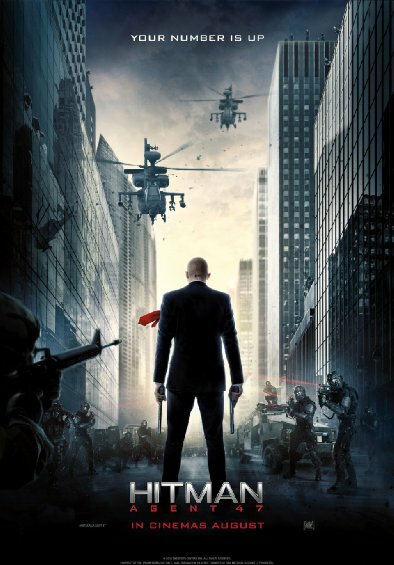 Hitman: Agent 47, a standard shoot ’em up B flick, lacks anything close to resembling entertainment. There’s a decent scene here, a well choreographed fight there, and all the while it’s blatantly incoherent. It has no connections, no ties to the previous or upcoming sequences. Perhaps its greatest transgression is its unwillingness to be anything new. Hitman: Agent 47 steps towards the edge of originality, looks down, and cowers back into its own stylistically simple security blanket. Honestly, I’d be better off not attempting to summarize the plot. Most of my notes were questions that went unanswered. Here’s a simple rundown. Katia’s (Hannah Ware) missing father is the only person who knows how to create the terminator-eqsue Agents. CIA Agent Josh Smith (Zachary Quinto) claims to be protecting Katia so long as she finds her father. 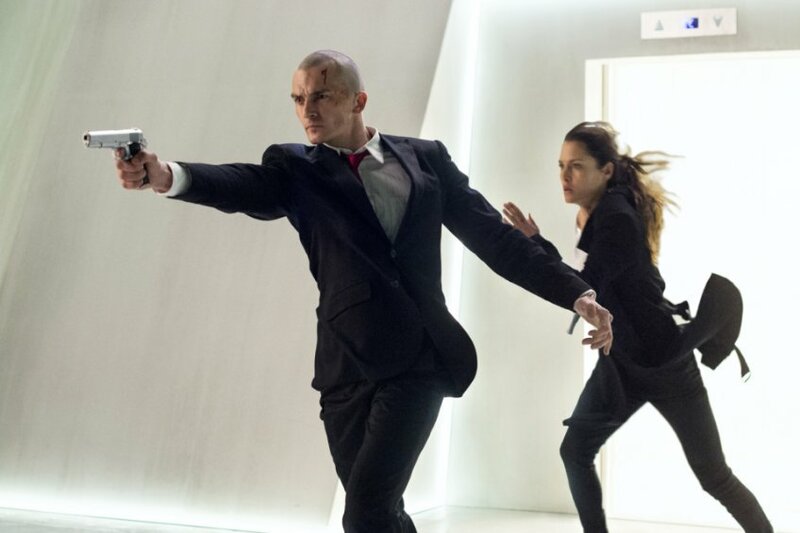 And Agent 47 (Rupert Friend) stalks them down, twisting the story and questioning the motivations of everyone involved. I’m actually surprised that I could remember that much. 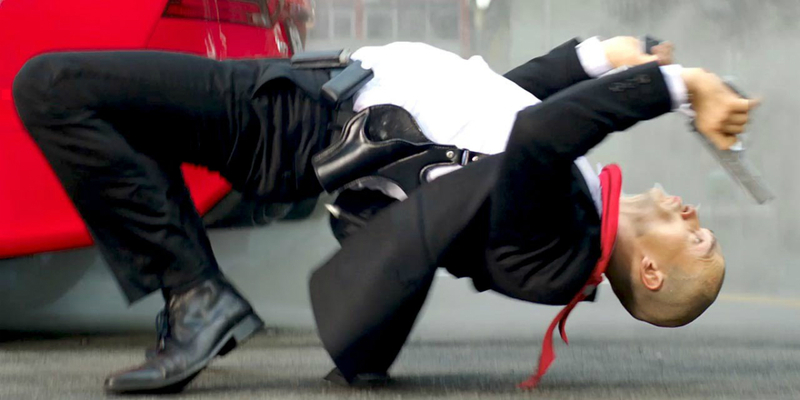 Hitman: Agent 47 doesn’t differentiate itself from other films of the genre; it imitates them. However, Friend gives a solid performance as the deadly assassin. He might hilariously just walk everywhere, like an inescapable Michael Myers killing machine, but he just looks the part. Had the action been better executed and the story a little more engaging, I could see the movie achieving a kind of cult status (this is better suited as a 90’s release than in the contemporary setting). While not unwatchable, the experience is not repeatable, and that’s a key statistic when gauging the staying power or current relevance of any action film.